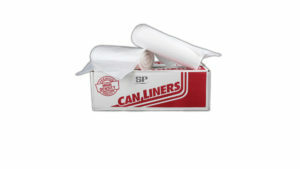 These high density liners are perfect for use in any restroom, office, or building with average garbage. They can handle daily use and are great mix of quality and durability. High density liners come in all different shapes and sizes, ready for most trash cans and containers. 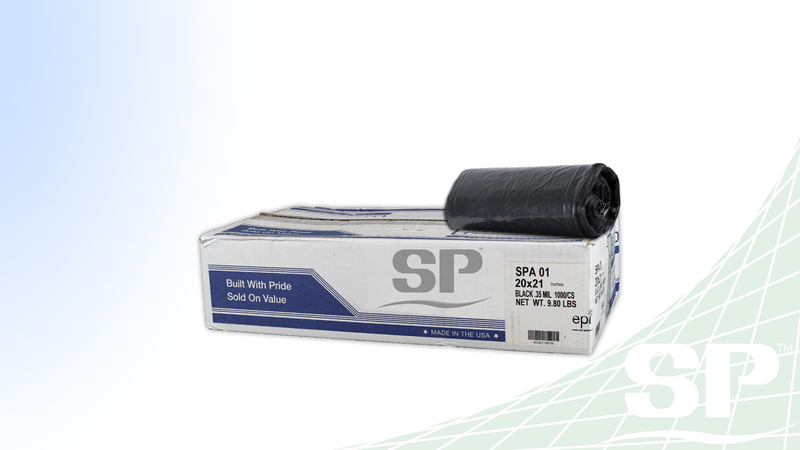 Low density liners that are more durable than high density and can take care of tougher waste.